FMCG (Fast Moving Consumer Goods) companies produce many things such as soft drinks, toiletries, processed and packaged food etc. Since, we all know that business is the name of new ideas that profit both producers and consumers, these companies keep on investing in different fields for brand building and obviously huge profits. FMCG Companies that have their own eateries are one of the most popular ventures. So, Let us have a look at 10 FMCG companies that have their own eateries or quick serve restaurants. Switz India is one of the leading Bakery products manufacturing companies of India famous for their Winkies branded packed cake, cookies etc. However, Mio Amore is one of the few FMCG companies that have their own eateries. Their eatery brand chain has 225+ outlets in different parts of India called ‘Mio Amore’. Here they serve mouth-watering cakes, pastry, savory and products of Winkies at a very reasonable price making it the topmost bakery chain of India. 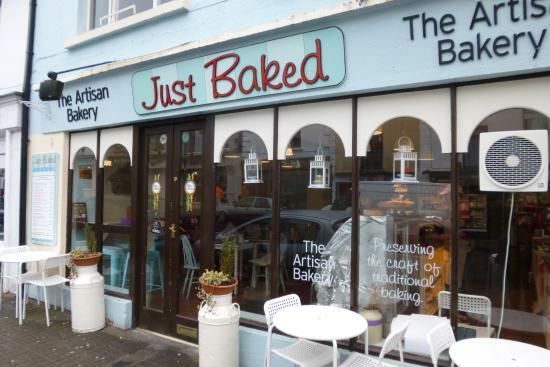 One of the top 3 bakery brands of India entered in the world of eateries with the name ‘Just Baked’ in 2009. However, it has 22 outlets in India and that also only in Kolkata, even though it is expanding day by day. Just Baked serves freshly baked savories, danishes, special cakes, bread, pizza, burgers, and other confectionery items along with a great ambiance. Dabur India through its F&B ‘Lite Bite Foods’ with more than 100 operational outlets and a large number of restaurants has become one of the key players in operating eateries. 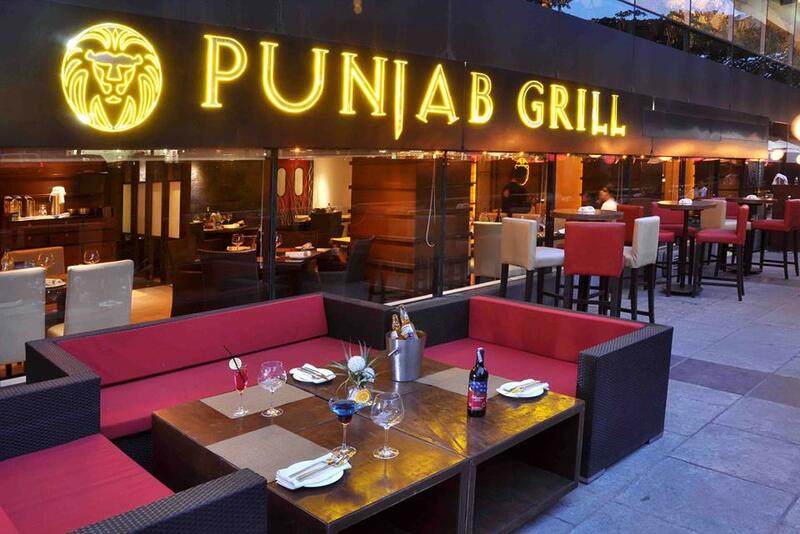 Few of their critically acclaimed brands include Punjab grill, Zambar, Fresh co, Asia 7, Artful Baker, Bottoms up etc. Tricon Global Restaurants (Now known as Yum!) was a subsidiary of Pepsico until 1997 Tricon owned Pizza Hut, Taco Bell, KFC and many other quick-serve restaurants. So now you know why Pepsi beverages are still served at these chains. Hindustan Unilever one of the topmost FMCG companies also introduced its restaurant in 2015. The restaurant is named ‘Taj Mahal Tea House’ after its Tea brand ‘Taj Mahal’. Right now it’s only operating in Mumbai but the company plans to soon expand it to other cities of India. Starbucks one of the largest cafe chain throughout the world operate its outlets in India through a 50:50 joint venture alliance with Tata Global Beverages. Started in 2012 in India with the name ‘Starbucks – A Tata Alliance’ 70+ outlets throughout India and is still expanding at a great pace. MTR or Mavalle Tiffin Room that we all know for spices, ready to eat foods and instant mixes actually started as a vegetarian restaurant in the city of Bangalore. It has 6 more branches in Bangalore as well as in countries like Singapore, Dubai, and Muscat. It is now a popular brand name in other countries chains and packaged food. MTR is one of the oldest Indian FMCG companies that have their own eateries. This tiffin room really rocks! Haldiram’s- The major sweets and namkeen brand of India is one of the most popular Indian FMCG Companies that have their own eateries. It has several outlets in Nagpur, Kolkata, Patna, Lucknow, Noida, and Delhi. To experience delicious Indian veg cuisine and hygienic street foods like puchka, chaat, etc, Haldiram’s is the one you must visit. A real treat for chocolate lovers. 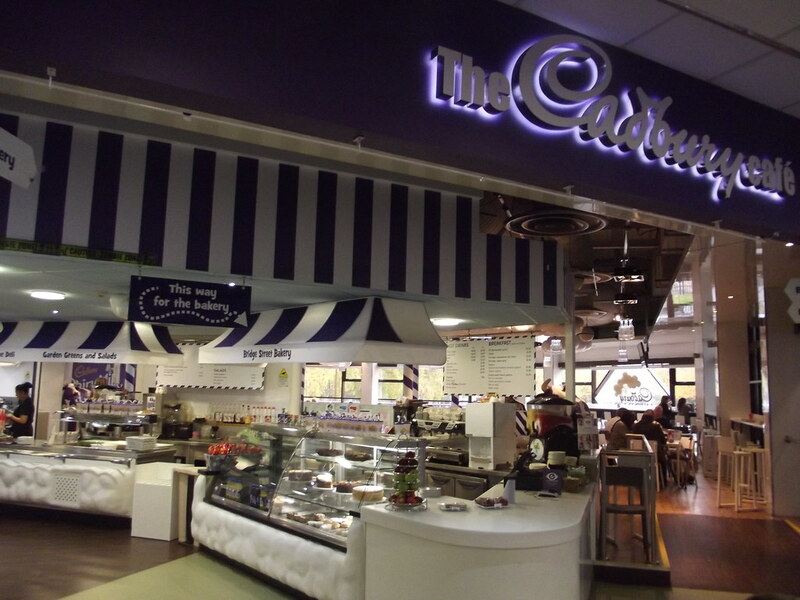 FMCG company, The Cadbury Cafe is a part of Cadbury World with only two locations, one Birmingham, UK and other-other in Dunedin, New Zealand. Cadbury is an exhibition tour run by Cadbury company and the Cadbury World Cafe is a part of it. They serve cakes, cookies, morning coffee, breakfast and a complete meal, with lots of chocolates. There is something to suit all tastes. The list of FMCG Companies that have their own eateries is incomplete without Nestle. Nestle has also invested in eateries through its franchise ‘Nestle Toll House Cafe’ with a large number of outlets throughout in USA and Canada. It serves cookies, cookie cakes, brownies, ice cream, milkshakes, smoothies and a full line of hot and cold coffee beverages. So if you are a food lover then do include the restaurants of these FMCG companies on your list.